Jody is a natural planner in all aspects of her life, and that is especially true with planning Disney vacations. To her, planning and researching for months and months is almost as exciting as taking those first steps onto Main Street, U.S.A.! She has helped so many of her friends with trips and is excited to jump into this opportunity to help many more. Jody worked in higher education for ten years, and is now a stay-at-home mommy. 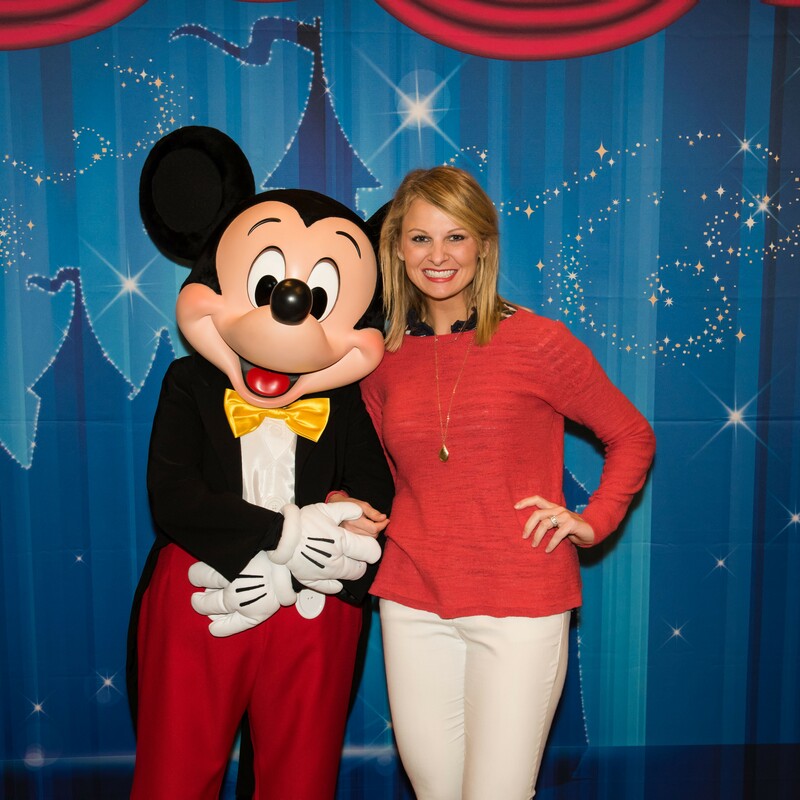 Being a Disney trip planner is definitely her dream job (well, after playing Elsa in the Mickey’s Royal Friendship Faire show), and she is committed to helping clients plan trips they will never forget. Jody wants to help you with the most unforgettable Disney vacation! Contact her at jody@smallworldbigfun.com or 912-281-5639 to start the planning process.